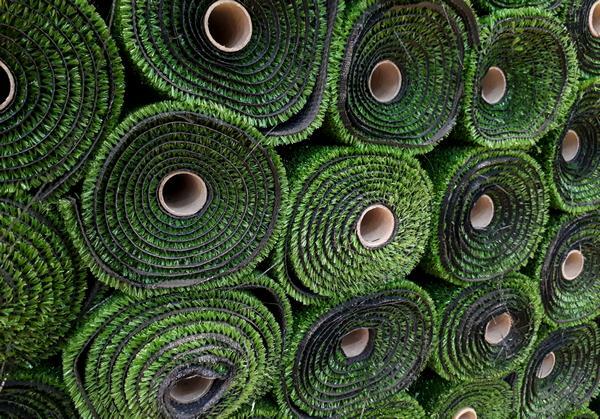 If you are a home or business owner in Kent dealing with the time and resources of lawn maintenance, you may be interested in the option of an artificial grass installation. As a premier full-service landscaping company, we create and maintain magnificent natural lawns and landscapes, as well as installations of artificial grass to transform challenging yards that are too labor intensive to maintain. Our creative design team and experienced construction team can reshape landscapes with complicated and intriguing shapes and designs considered difficult to mow if created naturally. Call us today to schedule a consultation to discuss beautiful ideas for reshaping your landscape with innovative methods that can last for many years. 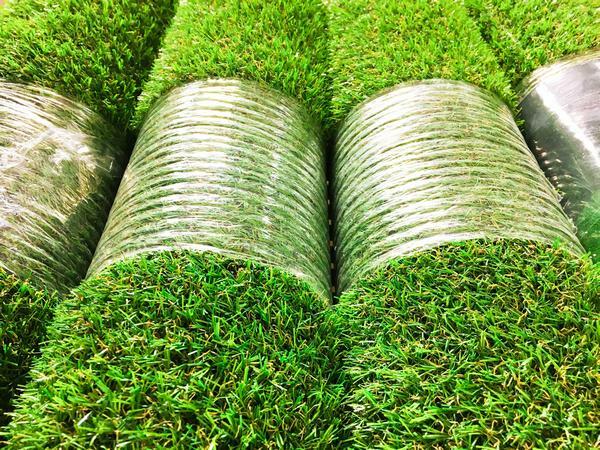 With incredibly creative design and construction teams we can help you reap the benefits from an artificial turf installation in Kent! We do remind potential clients of the importance of working with reputable manufacturers and highly-experienced installers who, like us, are committed to sound installation practices for long-term reliability and durability. Call to schedule a consultation at which time you can discuss your ideas with our creative design team to begin the process of developing a magnificent landscape. 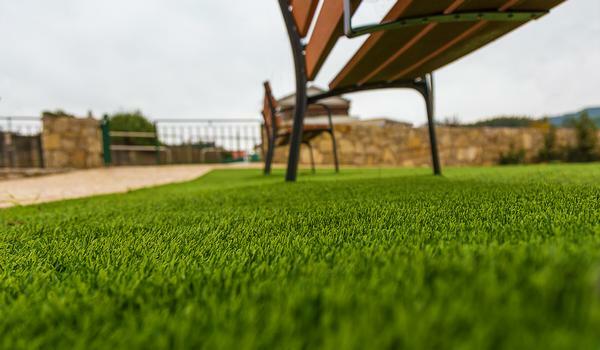 We welcome the opportunity of demonstrating how a custom design with synthetic grass can accentuate your home or business landscape and garden spaces in Kent. Once you have an opportunity to experience the resiliency, durability and genuinely beautiful appearance, as well as time and money savings and weekends free of work, you will wonder why it took so long to make a decision!